According to a recent release of an official Huawei software upgrade schedule, the option to upgrade the Huawei P9 Plus to the latest Operating System (OS) of Android 7.0 Nougat will begin in the first quarter of 2017, spanning in between any time within the months January to March. The primary two mobiles that will get the update first is Huawei P9 and the Mate 8. Furthermore, they will be followed by the Huawei P9 Plus, P9 lite, Nova and then Nova Plus. The Android 7.0 Nougat will come in the form of EMUI 5.0 (Emotional UI 5.0) for Huawei devices due to the implementation of the difference inAndroid Operating Systems, which is the companies Android-established custom user interface. 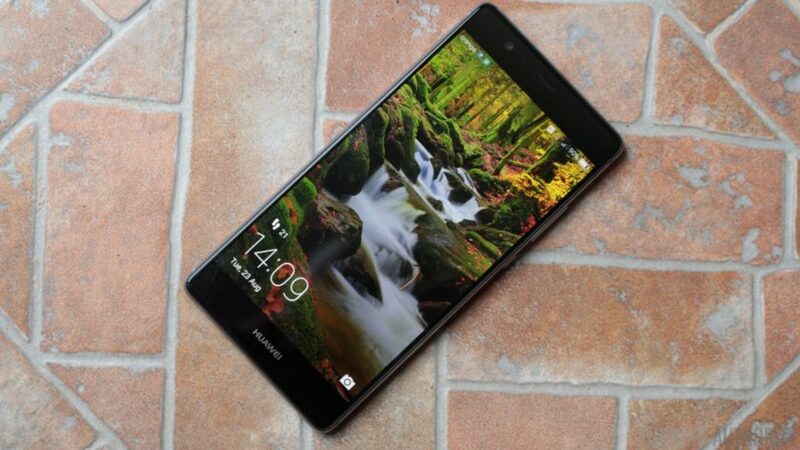 It is unknown as of yet when exactly the updates will roll out for Huawei P9 Plus, however, it is rumored that the company will release the update to users in a few weeks. Therefore, Huawei users can be assured that the update indeed is coming. After the beta testing of the OS was set out to a few devices back in November and December of 2016, the software upgrade will be ready to be deployed after some final tunings in order to make it an easy transition from the old OS for Android users. Unfortunately, though, the Huawei P8 and Mate S may have been excluded from the update since the company did not address or report any news regarding the two flagship devices. However, rumors suggest that Huawei could plan a separate software upgrade for the 2 phones, so users should not give up hope just yet.